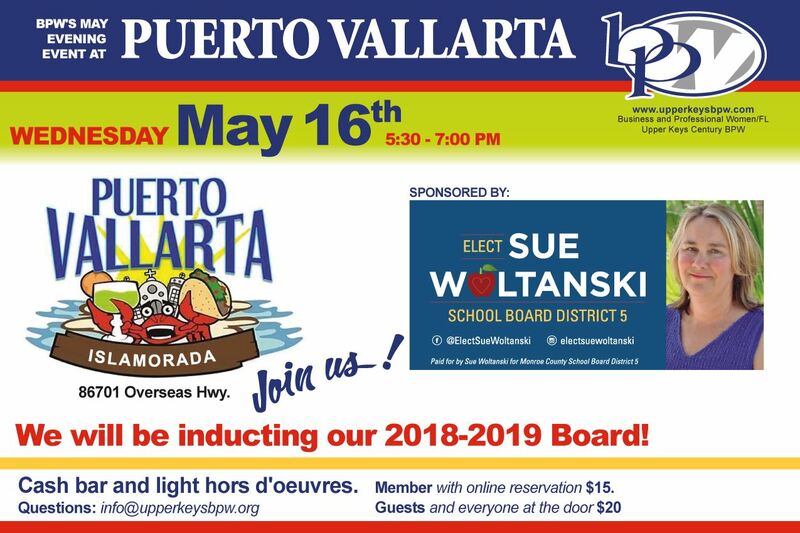 Join us on May 16 at Puerto Vallarta for our annual Board Installation and Networking Event! Join us for our May Evening Networking Event at Puerto Vallarta! We will be installing our new Board for 2018-2019! Thanks to Sue Woltanski for sponsoring the night!